What to Know Exact Latest Hp Server Price in India? 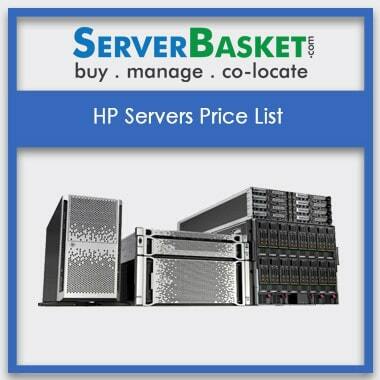 Complete HP server price list is now present on this page for easy HP ProLiant server Price comparison and sorting of low to high-end prices of various HP Servers models like HPE ML10 Gen9, HPE ML30 Gen9, HPE ML150 Gen9, HPE ML350 Gen9, HPE DL20,HPE DL60 Gen9, HPE DL160 Gen9, HPE DL180 Gen9, HPE DL360 Gen9, HPE DL380 Gen9, HPE DL360 Gen10, HPE DL380 Gen10. This latest HP Gen9, gen10 Server price list is composed of all HP server models listed with hardware specifications, configurations and price. We ensure that genuine and lowest possible prices are mentioned in price lists which are updated frequently with configuration and prices variations. Every customer can easily compare best deals of all HP server models and choose the one best suited for their business needs. HPE ML10 GEN9 BASE MODEL 1 x Intel Xeon E3-1225 V5 (3.30GHz/4-Core) Processor/ 2 x HPE 8GB 2Rx8 PC4-2133P-E-15 STND (Upgrade Up to 64GB ) / 1 x 1TB NHP SATA LFF HDD (Upgrade Upto 6LFF) / DVD RW / SATA Raid5 Controller / HPE Non Hot Plug 300W Power Supply / HPE 1Port Ethernet adapter (l1219-LM).3 Years 24 x 7 Onsite Support. 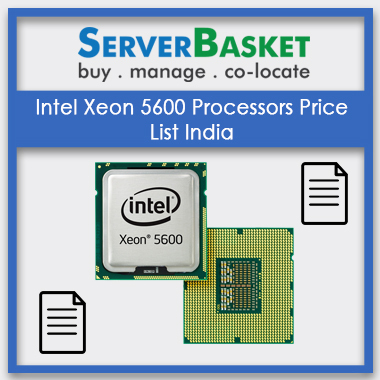 Serverbasket always gives value to every Client that may be startups or corporates, we are listed end to end prices, which are updated time to time to adopt new changes. All HP servers from low to high-end configurations are mentioned in detail with specifications, DDR4 memory, Xeon processors, and price. 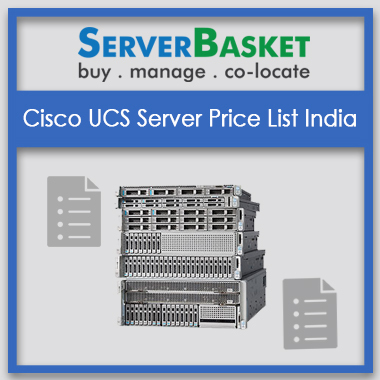 In HP server price list we let the customer know the current or genuine price details, without leading to confusion at any end letting client estimate external business costs, then allows setting clear profit margin. We offer great value for your money, presenting fair genuine price on below HP Server price lists make customers purchase HP servers from our website. Customers can easily compare our prices with other online HP server vendor or HP distributors, no other vendor can match our affordable pricing. We present genuine pricelists, putting a lot of efforts to give the lowest possible price, giving more value to customer money. In store, HP Server pricing is always overhead than online shopping price. Customers usually prefer to get an item from an HP ProLiant server store if they find same pricing both store and online. But we offer huge deals and discount prices on every server, and also doesn't include Shipping and transaction fee for customer benefit. 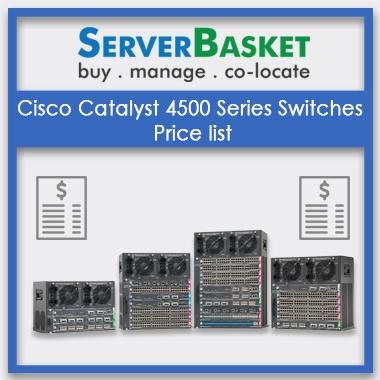 Our Online HP Rack server price lists presented on our website always save the customer time and money and put up to customer satisfaction. Referred the above pricing list which makes effortless to opt a required server to my needs. Great option to select a perfect and specific product. 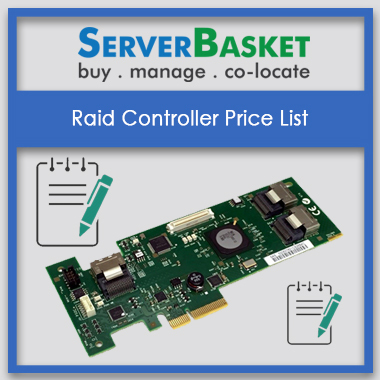 Pricing list helps to compare the specifications and makes easy to choose an appropriate server to my requirement. 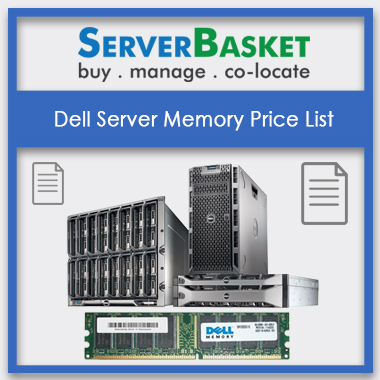 With the mentioned above pricing list easily, I selected a server and contacted sales team to provide a discount on bulk server order. It helped near my budget. 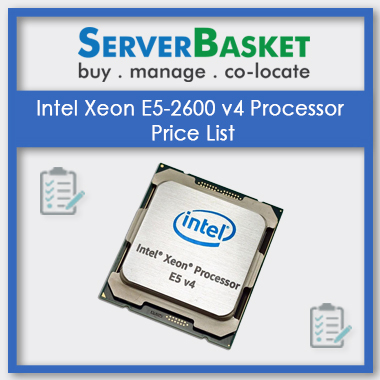 I have got a perfect idea with the help of pricing table comparison to select a proper server specification. It saves valuable time for my urgent business needs. Pricing table makes easy to pick an exact server for my business needs. Good options available to analyze the specifications to select.